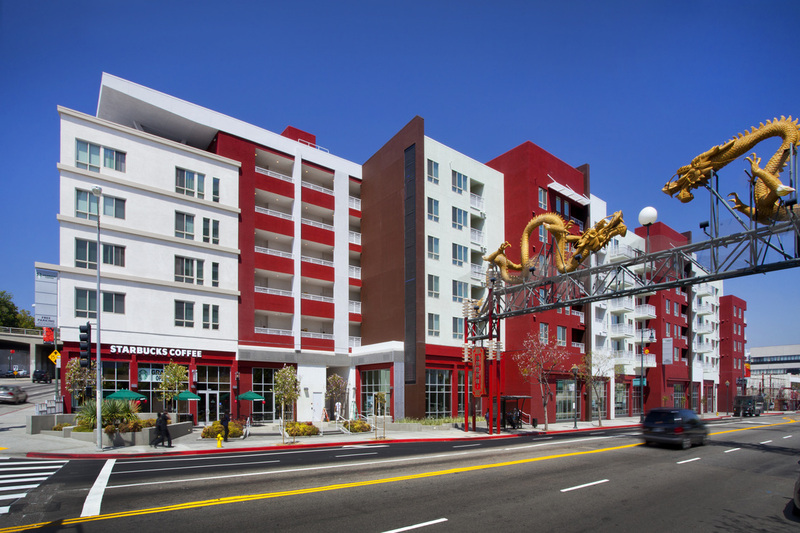 We are located in the Jia Apartments building on the corner of Broadway and Cesar Chavez Ave. Parking is located directly inside the building behind the office. We offer validation for 90 mins free parking.